Jeff Carson Books: Dire (David Wolf #8) Now Available! 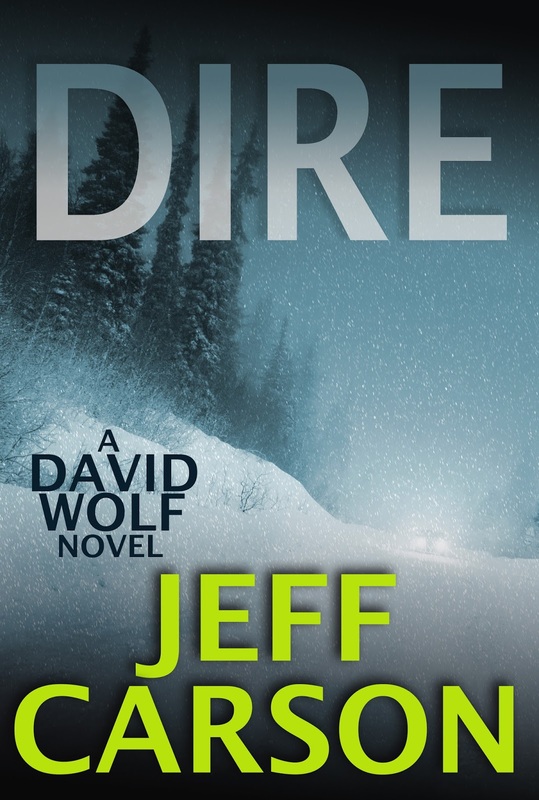 Dire (David Wolf #8) Now Available! 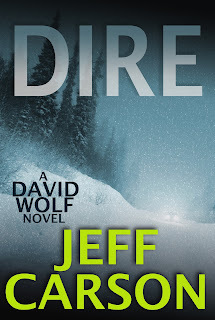 The latest David Wolf novel, Dire, is available on Amazon. I did a "cover contest" a couple weeks ago, pitting my wife's choice for the cover against mine, and after tallying 400+ votes from readers it looks like my wife was right once again. She's been walking around all high and mighty ever since. Thanks for checking it out, and leaving a review, and sharing with others, and the continued support!